Below are 15 Berlin webcams showing you what’s going on in Berlin right in this moment. Most are placed on popular destinations. Note: Click on one of the webcam images or titles to view its respective large version. 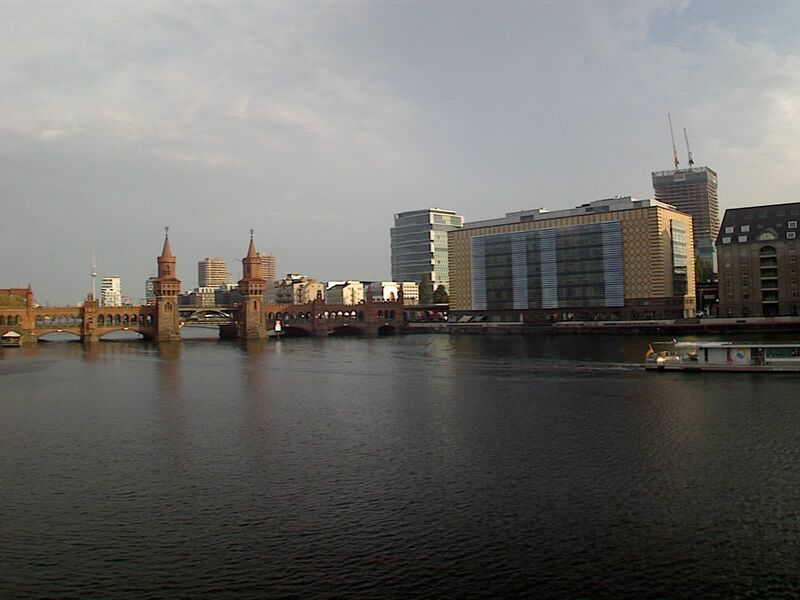 Doing so will start the gallery with the ability to browse through all of the Berlin webcams shown below. This one, positioned at the German History Museum, shows us the great Unter den Linden avenue and the majestic Brandenburg Gate at the final. From the same house as above, this time facing east. Besides the Berliner Dom (left) we can see the TV Tower and the Red Town Hall (Rotes Rathaus). We see the Berlin Cathedral, behind that the German History Museum, and the Unter den Linden avenue leading to the Brandenburg Gate. That’s an incredible view of the skyline of Berlin with its TV Tower and the Berlin Cathedral to its right! A panoramic view over the Spreebogen in Berlin with Kanzleramt or House of the Chancellor (left) and the new Hauptbahnhof or Central Station (right). Here we’ve got the entrance to the Deutsche Museum or German Museum on Museum Island a.k.a. Museumsinsel. Here’s the Fairground (Messegelände) in the Charlottenburg district with the Nature Center in the distance, the Ökozentrum Berlin. 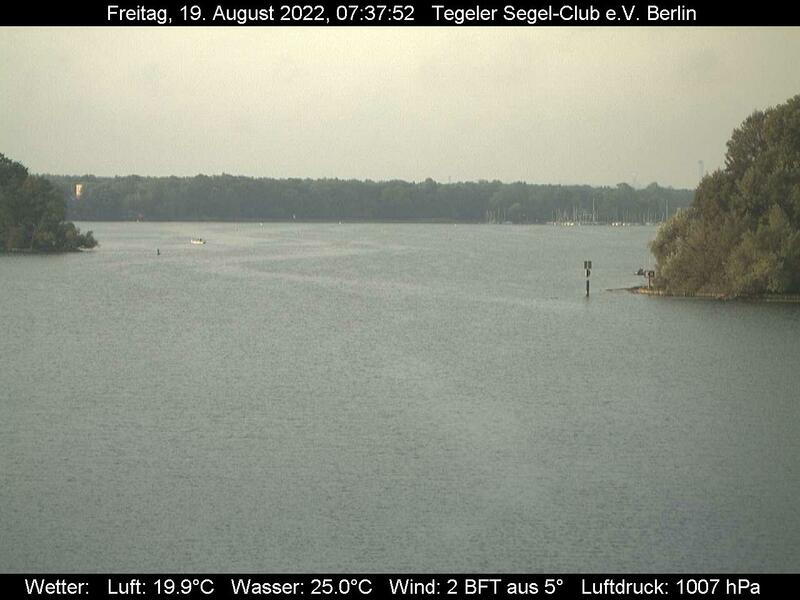 This webcam shows us the Großer Malchsee and the Tegeler See, and farther away you can see airplanes: that’s the Berlin-Tegel Airport. 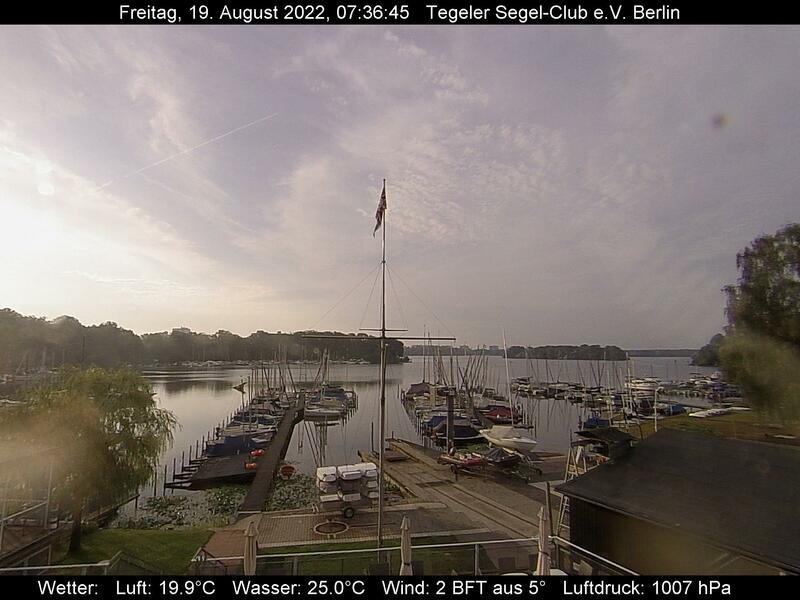 And another webcam from the Großer Malchsee and the Tegeler See, here facing south. 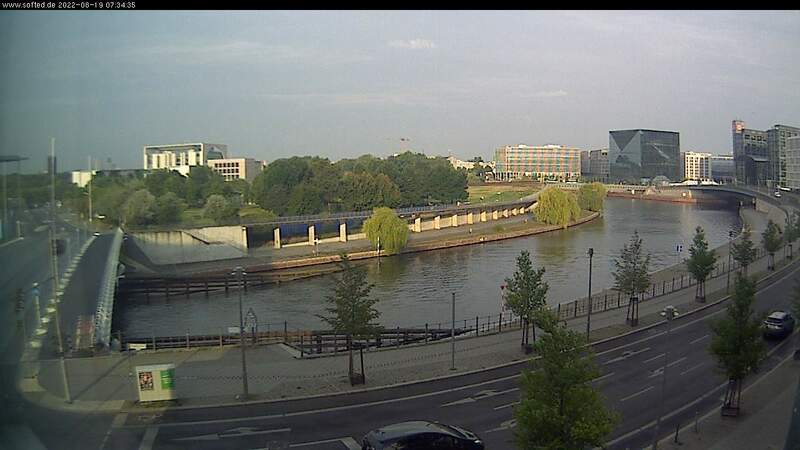 Located right at the banks of the Spree River, this webcam shows the historical Oberbaumbrücke (“Upper Tree Bridge,” don’t laugh!) with the Berlin TV Tower in the distance. Here one get to see the Gärten der Welt, or Gardens of the World, located between the Marzahn and the Hellersdorf districts in the east of Berlin. Beautiful! 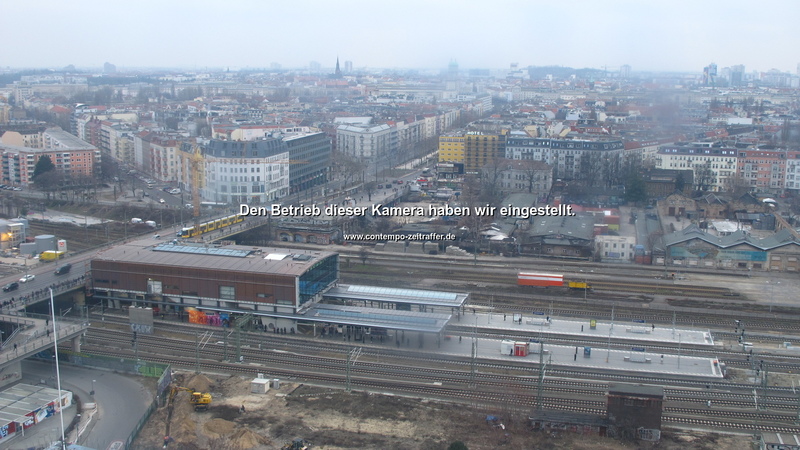 A webcam showing the construction area around the “Warschauer Straße” S-Bahn station southeast of the Berlin city center. This webcam is located at the Institute of Meteorology in the Steglitz district, facing northwest, showing the western skirt of Berlin. Still from the Institute of Meteorology, this webcam is facing northeast. Depending on the weather condition, one can see Berlin’s TV Tower in the center. A traffic webcam showing the Ernst-Reuter-Platz in the western city center of Berlin, just west of the Tiergarten park. And if you experience problems with any of the above webcam images, please do let me know about it, too. Thank you.